Coming consumed has to be favourite welcome to Carson book yet. Although each book connects to the rest they are written as a standalone and can still be enjoyed if you haven’t had the pleasure of book 1 and 2. Sydney is a character that you instantly relate too and Dylan’s charms will have you smiling to yourself as you read. This book is filled with moments that you have to go back and re read because you can’t believe you just read that and where did that come from. Although this is a sweet and happy read that takes you away from reality it is also filled with times that it not only Sydney’s kitchen that is full of heat, the chemistry between the pair hot. Dylan is a strong, protective, alpha male that will charm you and win your heart. The surprises and twists within this story keep you captivated and enthralled and leave you wanting to know more about the supporting characters, here’s hoping there is many more welcome to Carson stories to be told. 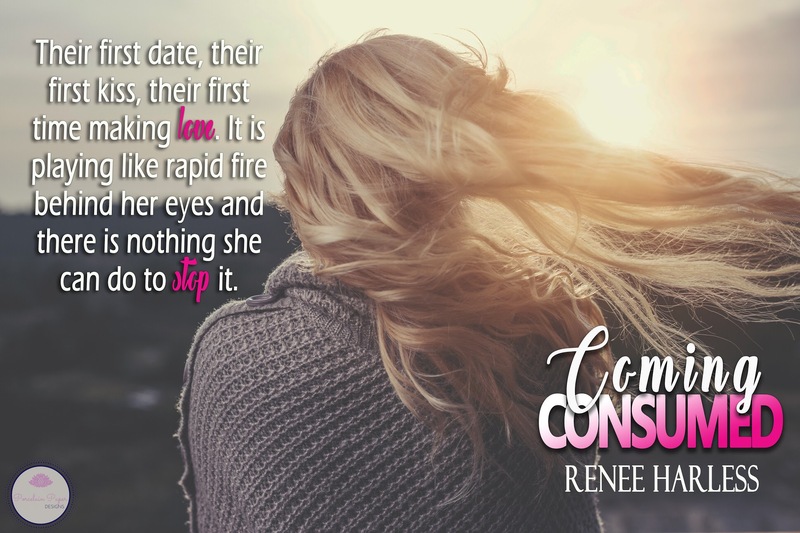 A fabulous read and can’t wait for the next instalment from Renee.